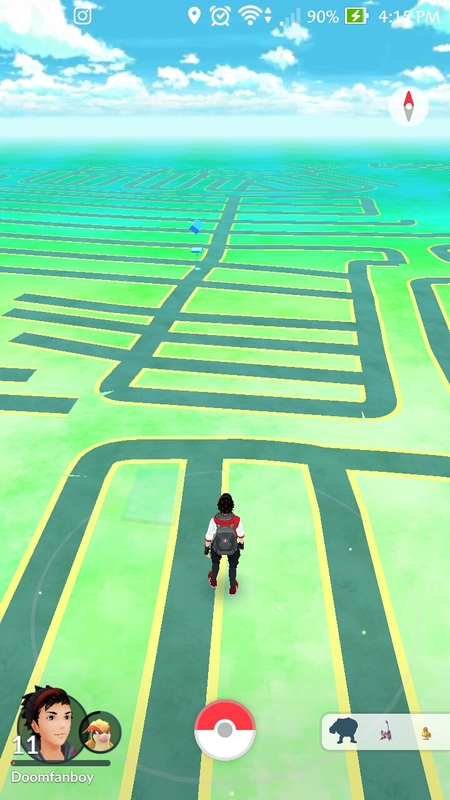 The Pokemon Company and Niantic provides a new update for SEA players of the hit game Pokemon Go including a new buddy system. So the question is how to set it up. Pretty simple actually. We here at thefanboyseo.com love you so much we’ll give you a step by step. 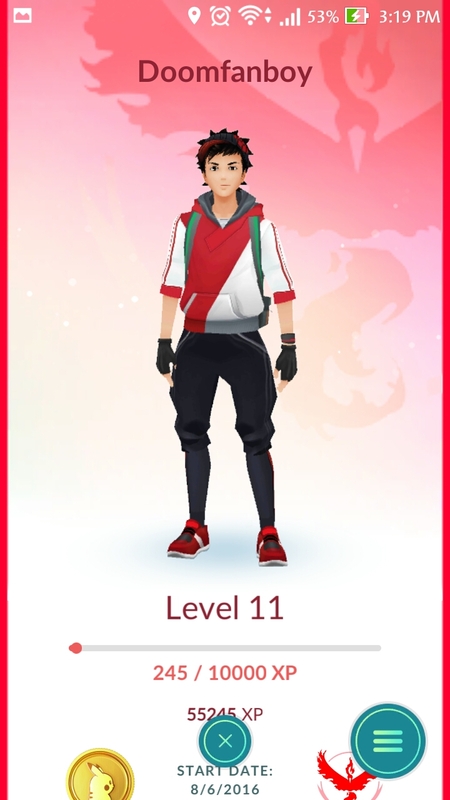 The next screen will feature all the pertinent stats for your character minus the Pokemon buddy. Remember that section where you can edit your character’s looks? That’s where you need to be. 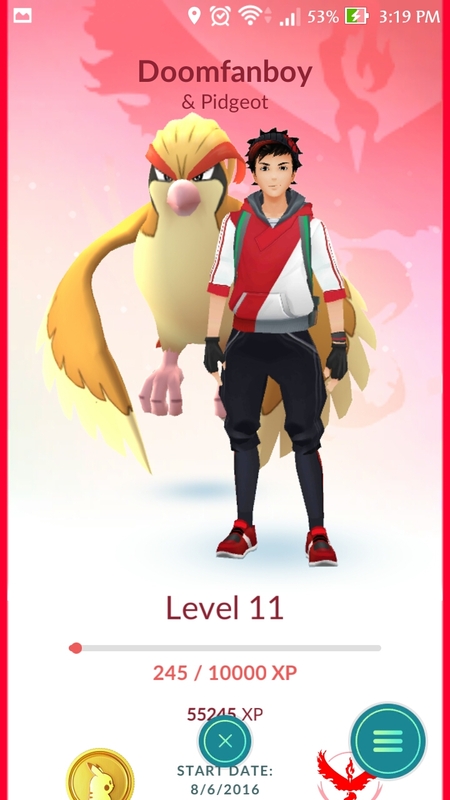 Now if you’ve updated the game already you’ll see that “Buddy” has been added already. After tapping buddy, the app will ask you to pick your buddy. There’s no rule to which buddy you pick. 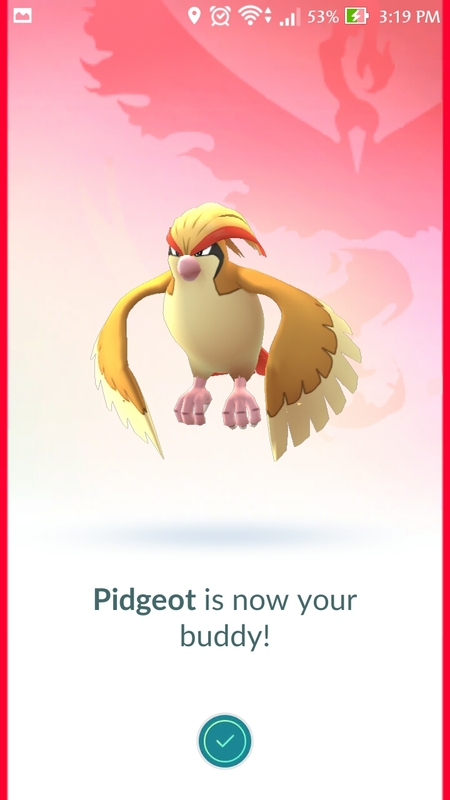 In my case, I picked the strongest Pidgeot from my rank. 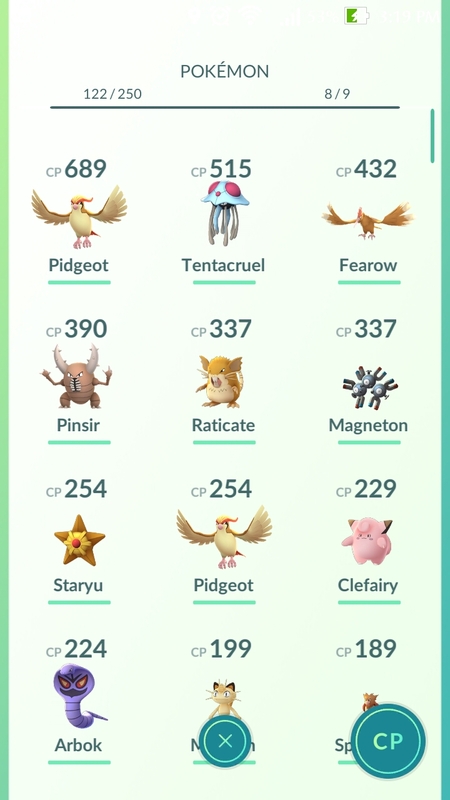 Although I would have wanted to go for Charmander, but the lil dude is just too weak. 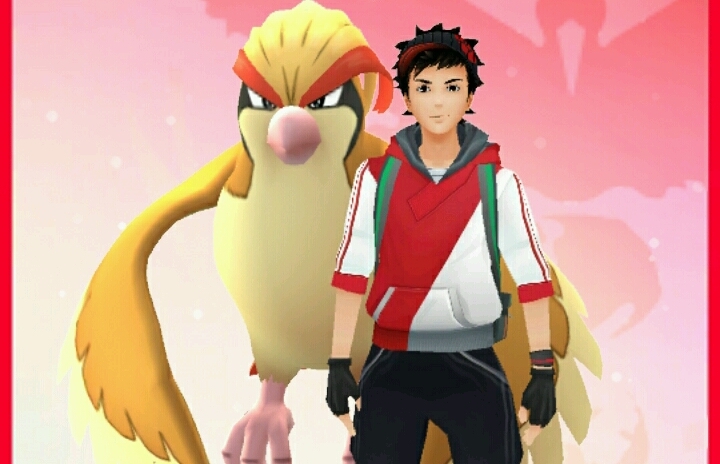 The next screen will feature the Pokemon you selected as your Pokemon Go buddy. 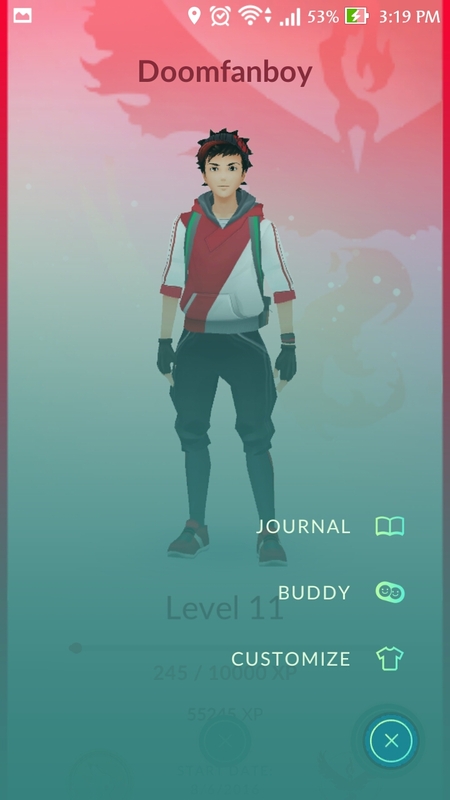 After picking your buddy, head back to the character screen and see the changes you have implemented. 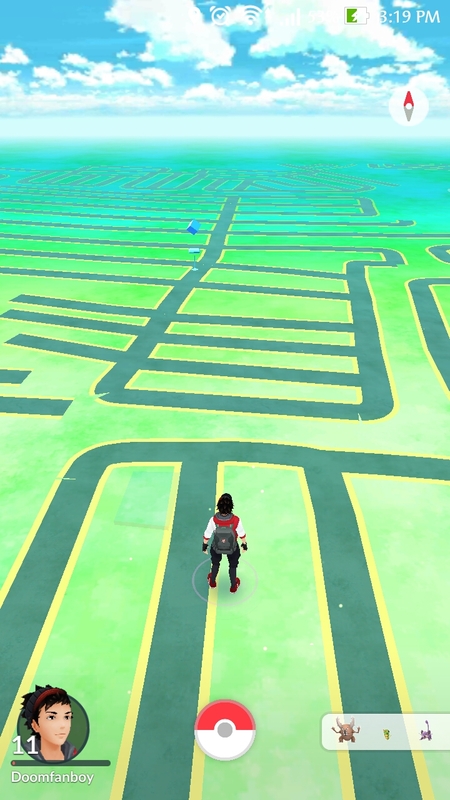 Again this will only work if you have updated the game on your smartphone and if you have Pokemon Go installed (duh!). We’ll be back for more updates on the game and some nifty tricks and new tips for the game.